After Microsoft purchased game studio Rare in 2002 for $375 million, many people blamed the Redmond, Washington-based company for ultimately moving the GoldenEye 007 and Perfect Dark creator’s focus away from games so it could concentrate on developing the Kinect. But in a recent interview with Eurogamer, ex-Rare designer Gavin Price says it was Rare’s decision to focus on the Kinect, not Microsoft’s. "Everybody likes to create this narrative that Microsoft are evil, but that's not the case," Price said. "Phil Spencer taking the mantle of Xbox is one of the best things that could have happened for Rare, because he's always said to people at Rare, 'Do what you want to do and we'll back you.'" "It was people in Rare's management at the time who said: 'Well, Kinect is a great opportunity for the studio—go all in on it.' So when executives at Microsoft see that the management team are passionate about doing that, they back them. Microsoft to their credit did that, and perhaps the story online isn't quite reflective of the truth." Price admits that throwing all of Rare’s resources at Kinect may not have been the best plan, and that setting aside a team to simultaneously work on an old franchise would have been a better option. "I think it would have been an easier sell for Rare fans to say, 'Don't worry, the studio's doing this and servicing its old IP as well,'" comments Price. "The fact that Rare became completely aligned with Kinect took away the possibility of giving a lot of gamers something they would have immediately loved." 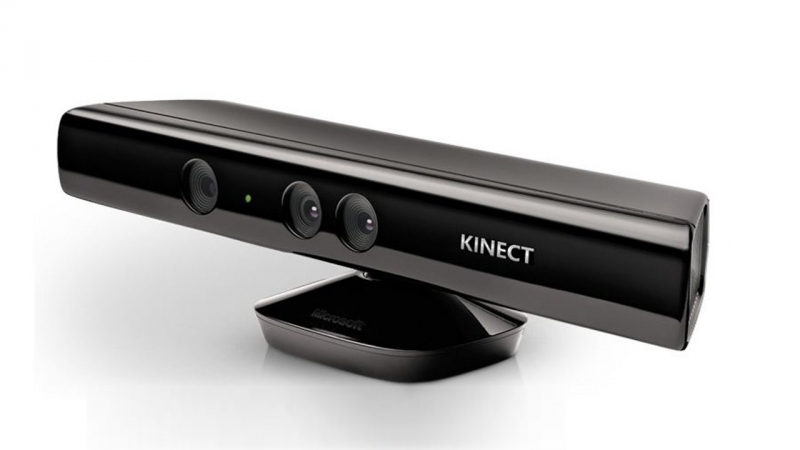 The Kinect sold well when it was first launched, but it slowly faded out of the public eye as the number of developers making games for the motion-tracking device decreased. An Amazon search shows that less than ten games have been designed explicity for the Kinect in the two years since the Xbox One’s release. Microsoft’s new console dropped the Kinect in 2014 to bring the Xbox One’s price down. While the Kinect never became the gaming “revolution” Microsoft promised, the company will no doubt have learned lessons from the experience. Hopefully, Microsoft’s ‘next big thing,’ the augmented reality Hololens headset, won’t suffer the same fate.